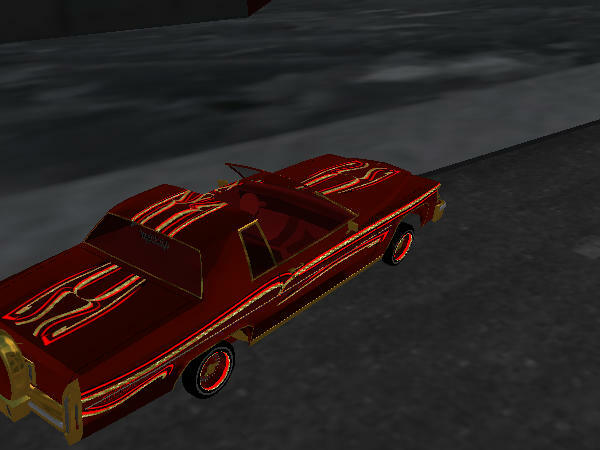 The Lowrider Game - View topic - Need Murals PLEASE!!!!!!!! 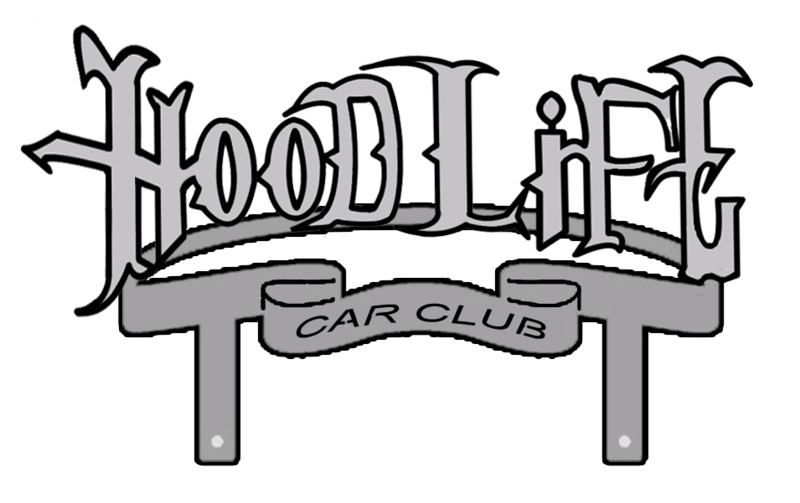 The Lowrider Game - View topic - Need Murals PLEASE!!!!!!! !